back from a little delay! sorry bout that ... life gets busy sometimes, amirite? i've got a couple new chicago places + a ton of boston spots coming up (so get ready for those once a week for the next several weeks!) ... but i decided to get back into it with an update from a new (!!!) 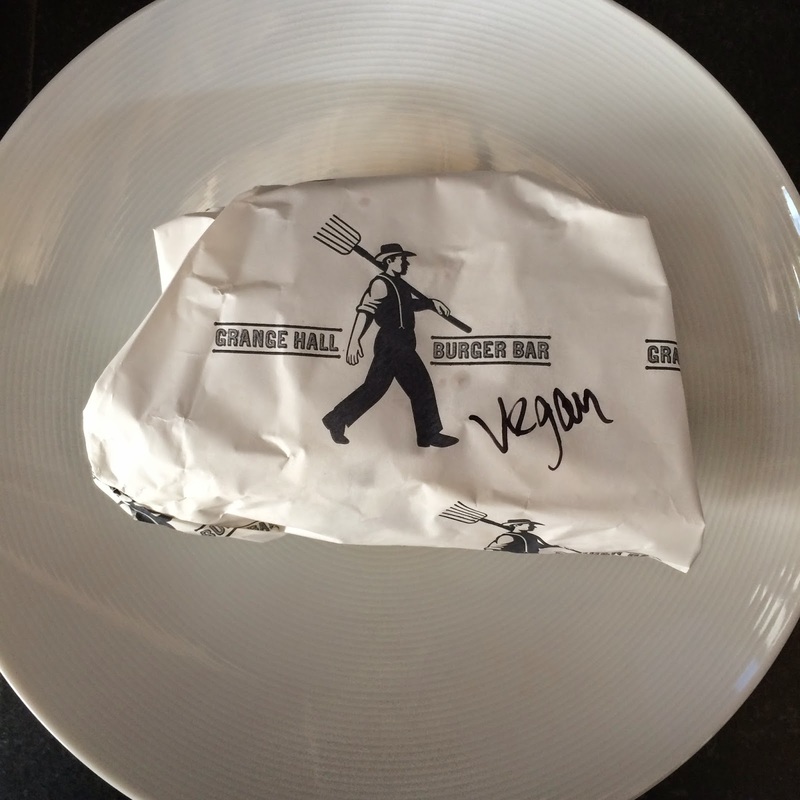 favorite of mine : grange hall burger bar right on randolph in the west loop. my first visit to grange hall was a while back ... they had opened up relatively recently (i think? ), so the menu was not nearly as extensive as it is now ... aka, there are now lots of vegan options. nothing better than seeing that label. sorry if this is kind of gross, but you can't see the insides in the first shot! people ... this vegan burger is legit. ok? super delicious. and i mean the pickle chips ... there's not really anything not to like. it's my understanding that they have this (or some variation of a vegan, gf pie) every day. so that alone is just generally exciting. not to mention mmm-worthy. grange hall is officially on the favorites list now ... looking forward to going back! I always look forward to going out. A good tip would be to look out for those places with interesting concepts. This place is pretty amazing. I came to event venues Seattle with a friend. The place was spacious and food was great.